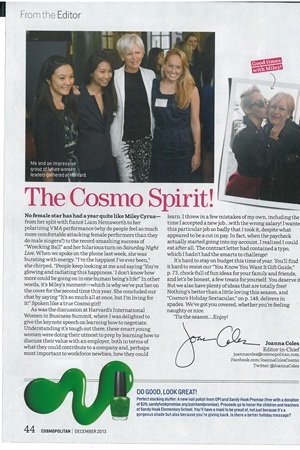 In the Cosmo December 2013 issue, we see a new nail polish from OPI and Sandy Hook Promise (free with a donation of $26). Proceeds go to honor the children and teachers of Sandy Hook Elementary School. Is there any better reason to show-off your new mani? You'll a gorgeous shade and you'll be giving back.